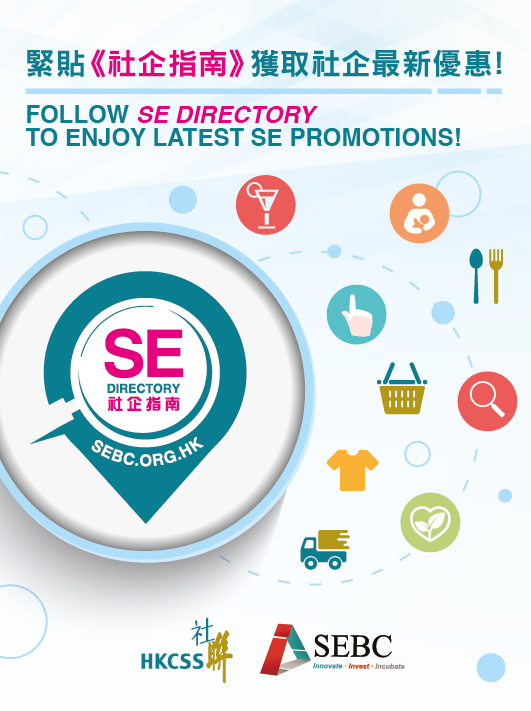 Enterprise Vegetable & Fruit Processing and Supply Service was set up in 2002 and is a social enterprise under Tung Wah Group of Hospitals. Our social objective is to create employment opportunities for persons with disabilities. ES provide vegetable and fruit processing and wholesaling service to public bodies and restaurants. We help customers save time on meal preparation by providing fresh ready-to-use raw materials.